Is It Time to Consider Your Estate Planning Needs? It is never too early or too late to start planning ways to protect your family finances for the future. 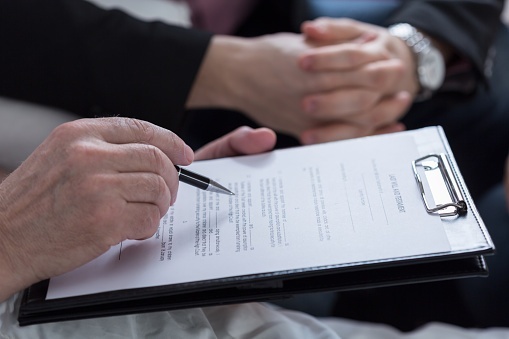 Wills and trusts are very important legal tools for you to protect your loved ones from making tough decisions about your final wishes and financial matters after you die. 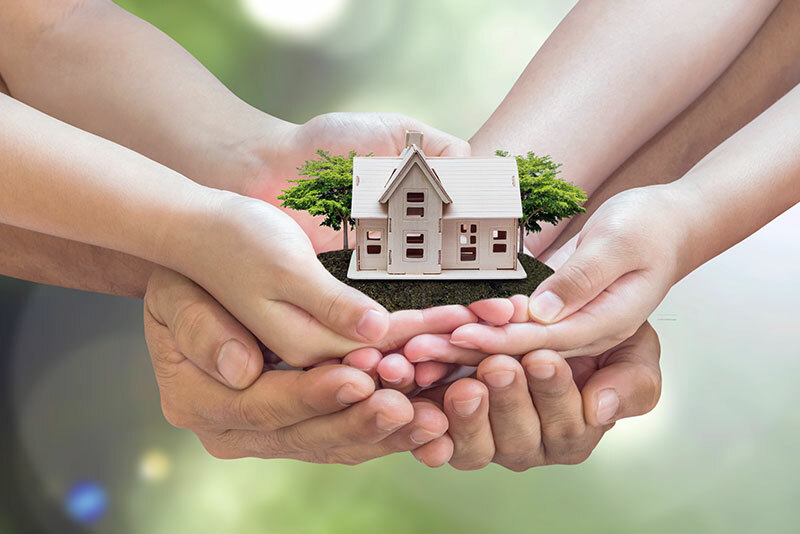 You want your intentions carried through as to both who is receiving your assets and you also want to protect your beneficiaries from unnecessary tax. Bottom line, you want as much going to your beneficiaries as possible. 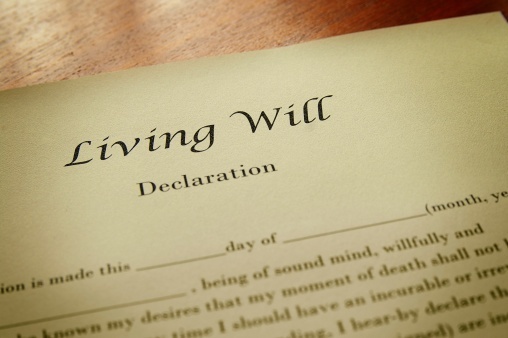 In the typical will contest, a party seeks to invalidate a decedent’s will due to an alleged lack of testamentary capacity and/or undue influence. The battle is often exclusively fought on these two fronts. For purposes of this article, we shall assume there exists a will meeting New Jersey’s statutory formalities. 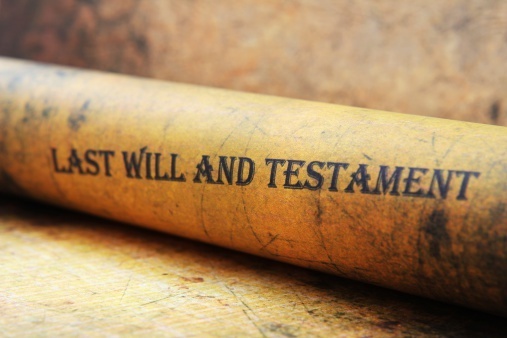 The good news for those seeking to invalidate a will is that proving undue influence or lack of testamentary capacity is sufficient to prevail. The bad news is that you must overcome the legal presumption that a testator is of sound mind and competent when he or she executed the will. 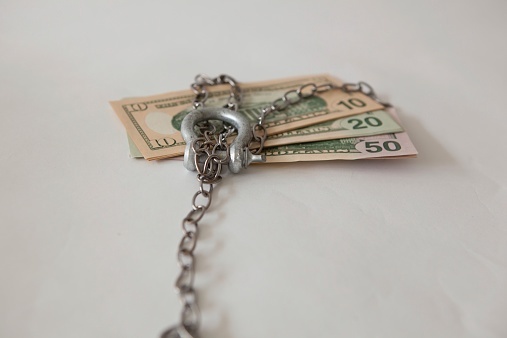 Can You Keep an Inheritance In a Chapter 7 Bankruptcy? Clients are often concerned with their ability to protect an inheritance that they are the recipient of. Sometimes clients are aware of a possible inheritance, a sick aunt or uncle who is about to pass along something of value upon their death, while other clients unexpectedly receive an inheritance from a person or relative they barely knew or whom death was unexpected. Regardless, the analysis is the same, and everyone wants to know whether they will be able to keep their inheritance.